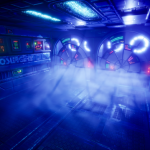 The System Shock update includes screenshots, a sample of the music, and a schedule of live Twitch updates that players can check out. 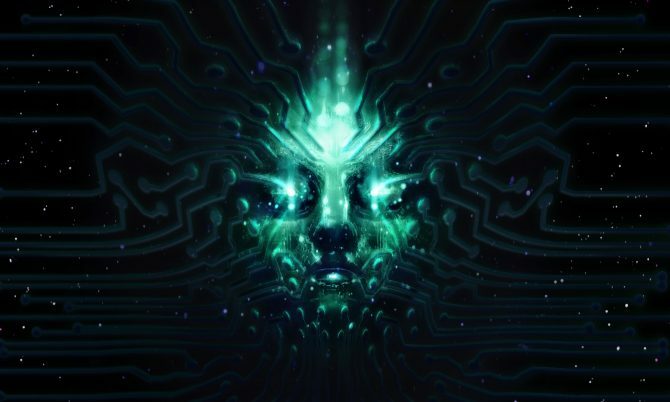 Developer Nightdive Studios seems to be back in full swing and working on the reboot of the original System Shock that fans were promised. 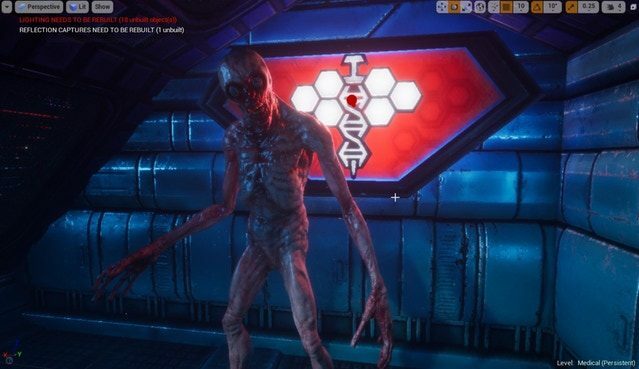 They shared an update of their progress on the game in a Kickstarter post this week. 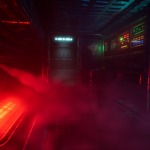 The update includes screenshots, which you can check out below, using the updated Unreal Engine that they say is providing a “more reliable performance and higher fidelity visuals”, and also shares a sample of the game’s music. 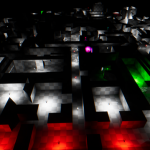 Nightdive answered some player questions from its Discord Community as well. 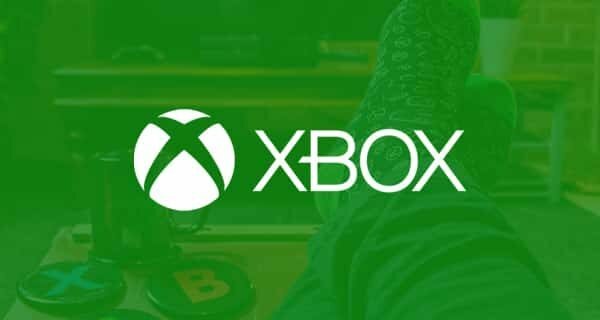 In order to ensure their backers that they are staying on course, Nightdive shared a streaming schedule from Twitch that players can check out for live updates of the game during the month of April. 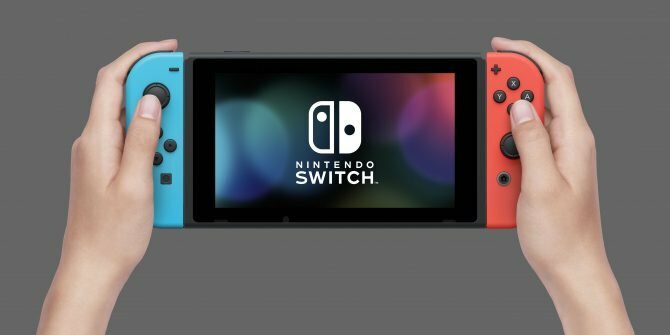 Nightdive also revealed that they will be allowing the highest tiered Kickstarter backers to privately test the game as early as September 2018. While the art won’t be completely finished, the game should be completely playable. 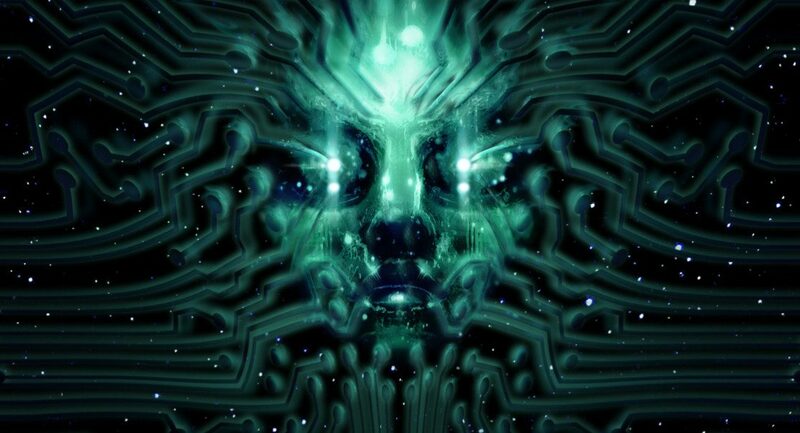 Last month, Nightdive announced that they were back from hiatus and working in a new direction to provide fans with the direct reboot of System Shock that they originally revealed during the game’s Kickstarter campaign. You can check out the full update on Kickstarter linked in the Source below. 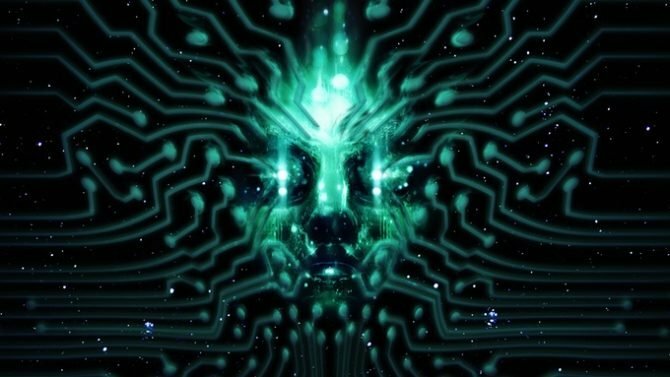 According to the Kickstarter campaign, System Shock is being developed for PC, Mac, Playstation 4, and Xbox One and is currently expected to be released in 2020. You can grab the non-remastered version of the PC classic on Amazon, in case you wanted to brush up what to expect. 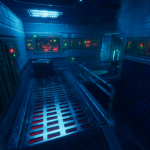 In their September update on the remake of System Shock, Nightdive Studios shares screenshots of the game's updated textures for its Adventure Alpha.